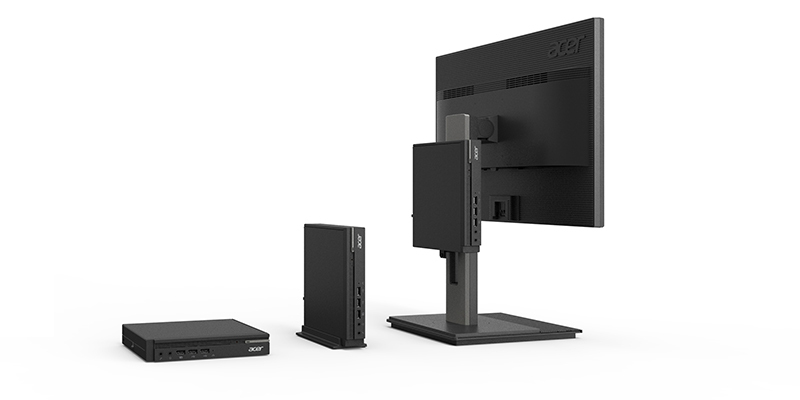 We’ve made devices to fit your needs and enhance productivity. 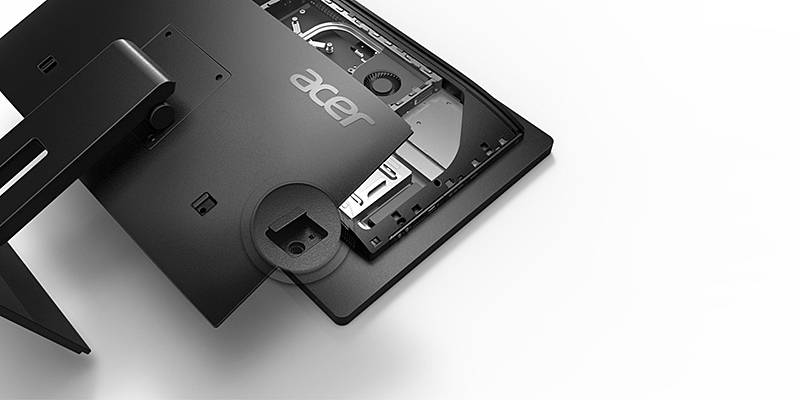 The optionally toolless security lock design enables quick and easy component upgrade and maintenance. Choose between lying flat, standing upright or VESA mounting to fit your space. 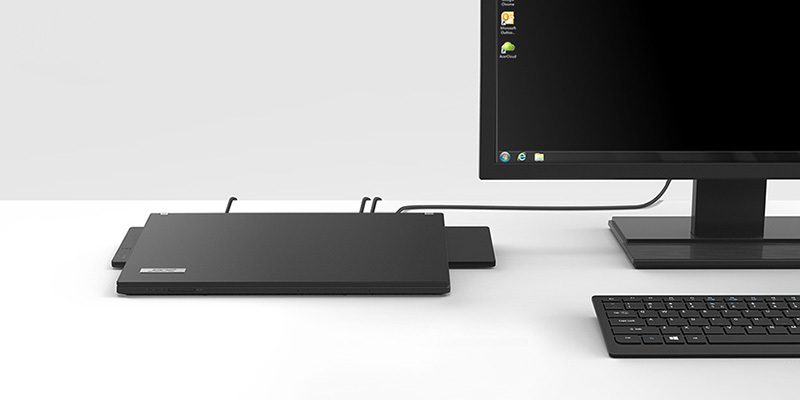 We don’t only think about one device at a time, we design products systematically to adapt your diverse needs. 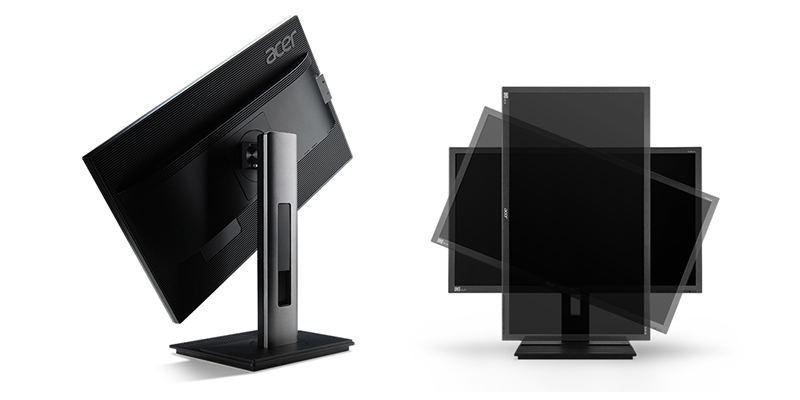 With an angle adjustable stand, the monitor can switch from horizontal to vertical as needed. 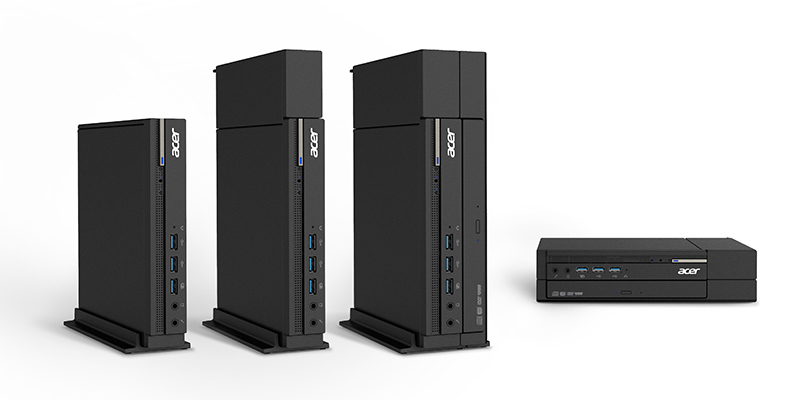 With 1L to 3L expandability, the capability of the miniPC is not limited by its size. Despite each device, with their various forms and shapes, being created for different purposes, they still present a harmonious coherent picture. 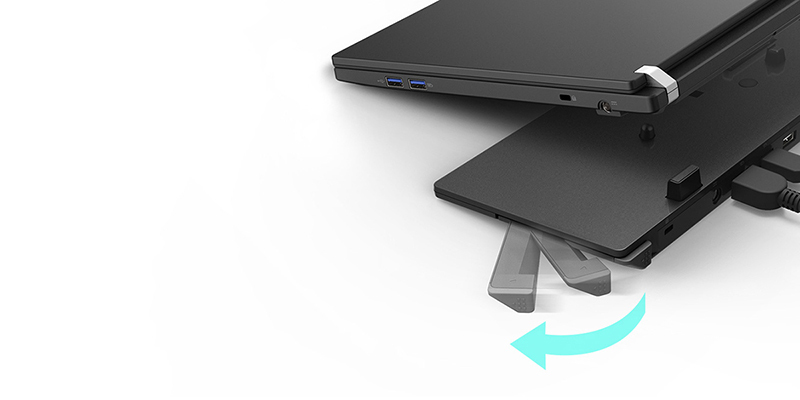 Whether it’s a laptop’s mobility, a large screen extension, or a group discussion, these scenarios have been made to be as pleasant as possible. 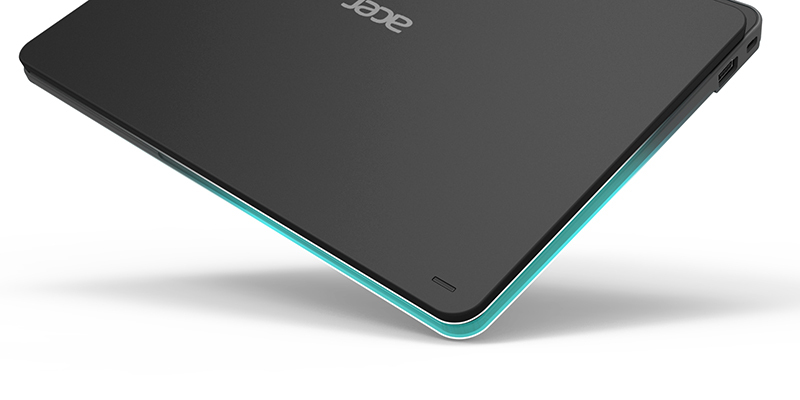 With the smart quick latch design of the Acer ProDock, a slim laptop’s functionality is enhanced with the aid of a generous amount of extension ports. The flexibility of the devices is more than enough to cover all scenarios. Even unexpected accidents are taken into account to minimize loss. The rubber material surround used on the TravelMate B series provides extra protection from severe impacts.